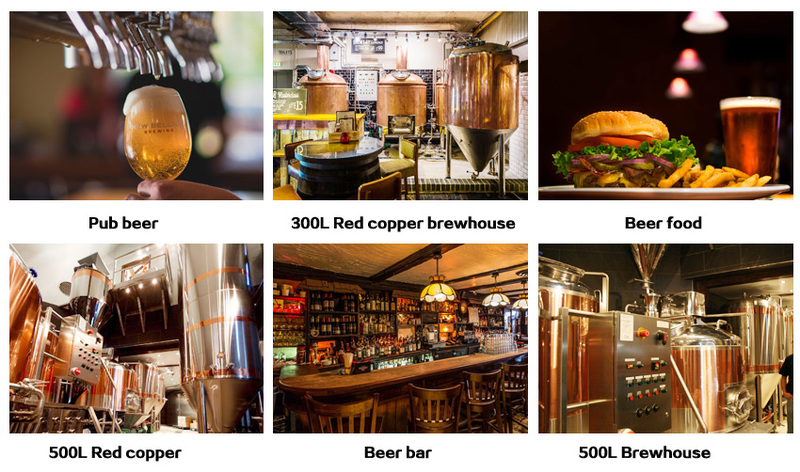 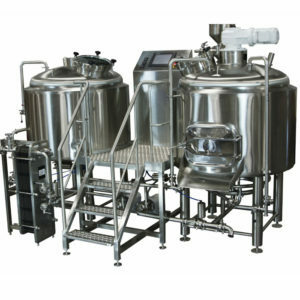 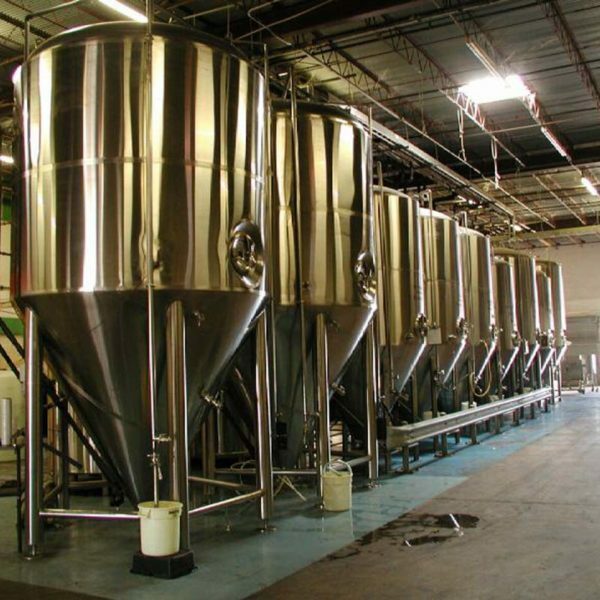 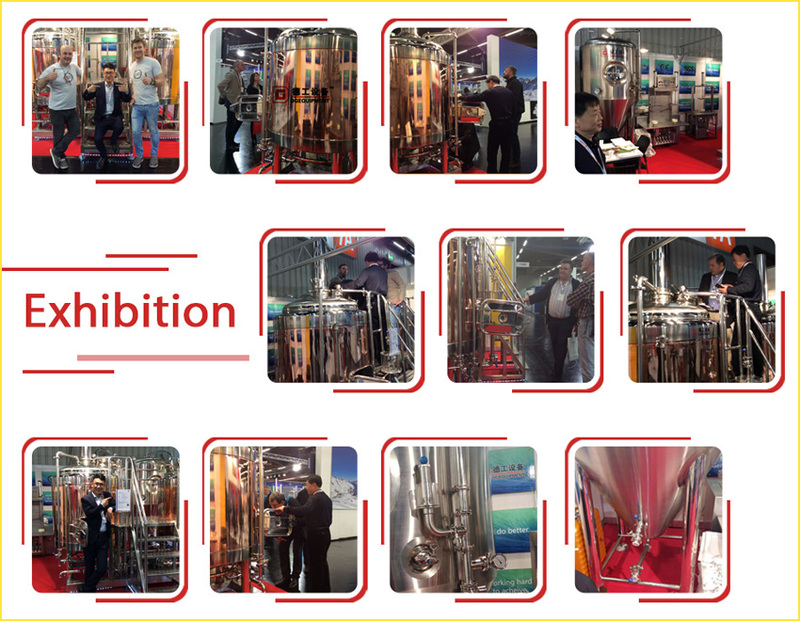 A whole set of brewing system is generally consisted of six parts which are separately milling system, brewhouse, fermentation system, cooling system, CIP system and control system. 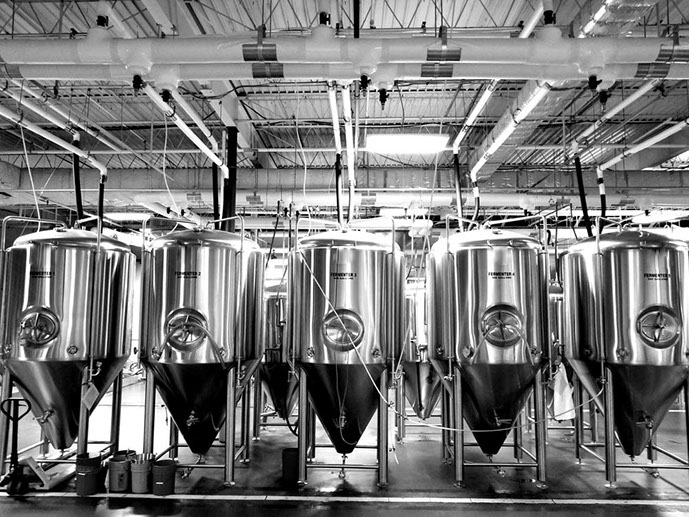 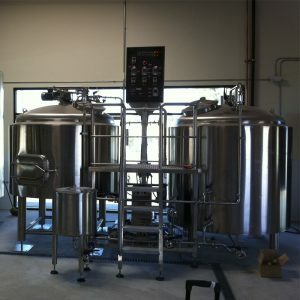 Our brewing systems are customizable, which means it is completely designed by your requirements. 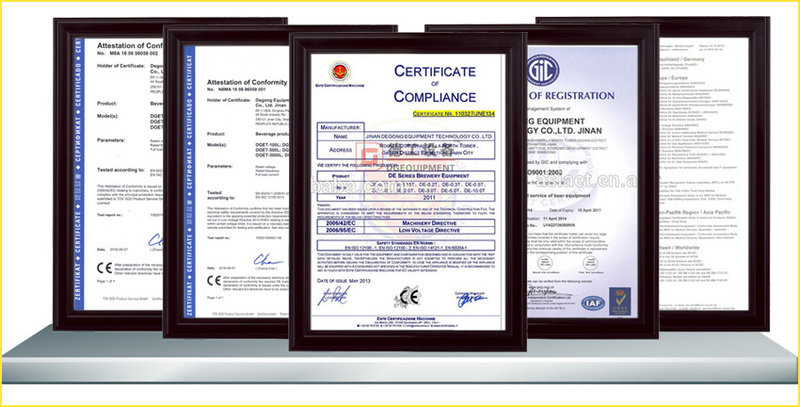 Degong, as a professional supplier, is responsible for making first class equipments with our belief. 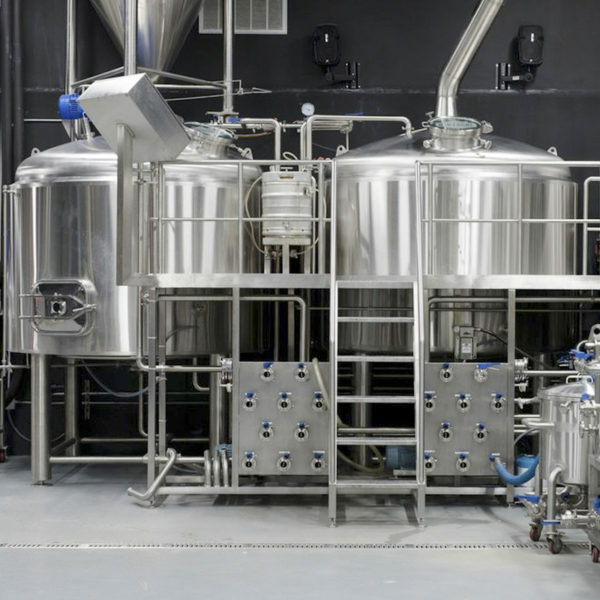 As a necessary part of brewing system, Brewhouse takes its responsibility of extracting the matters we need from crashed malt with the help of enzymes. Its structure can be different which depends on the anticipate beer output and how many batches need to be brewed pre day. 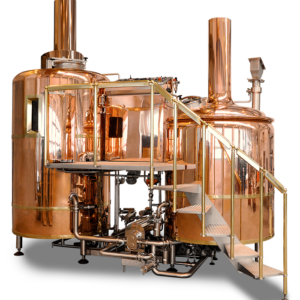 The one I am gonna show you is the DEGONG‘s15BBL brewhouse which is the first choice for those who want to get up a micro brewery. 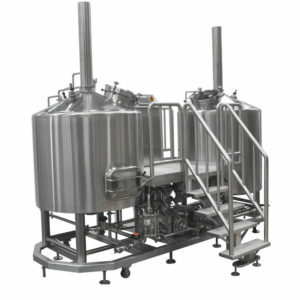 Fermentation system comprises of fermentation tank, bright beer tank and connecting pipes. 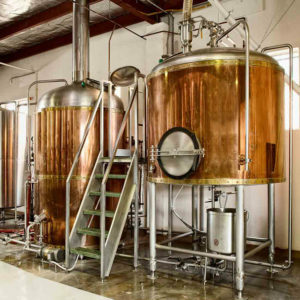 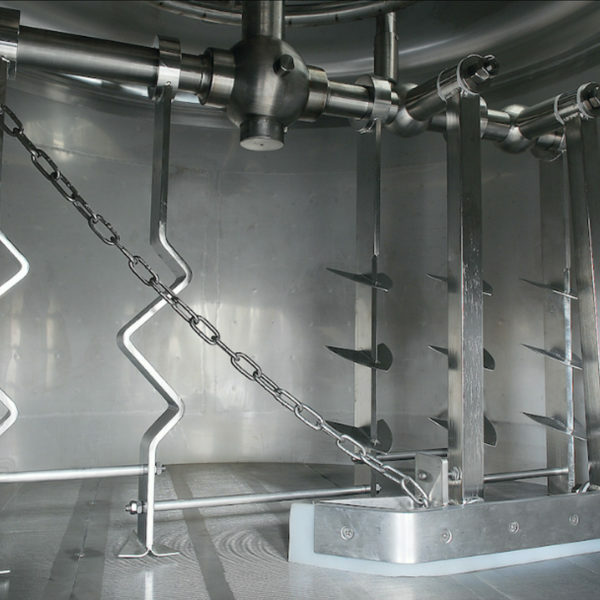 After being cooled by plate heating exchanger, the wort is transferred to fermentation tank for fermentation process which is generally consisted of two phases – aerobic respiration and anaerobic respiration. 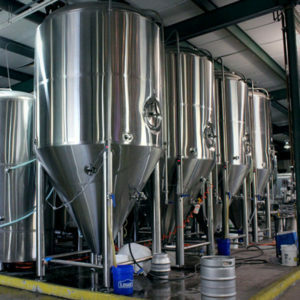 The type of the beer determines the fermentation period. 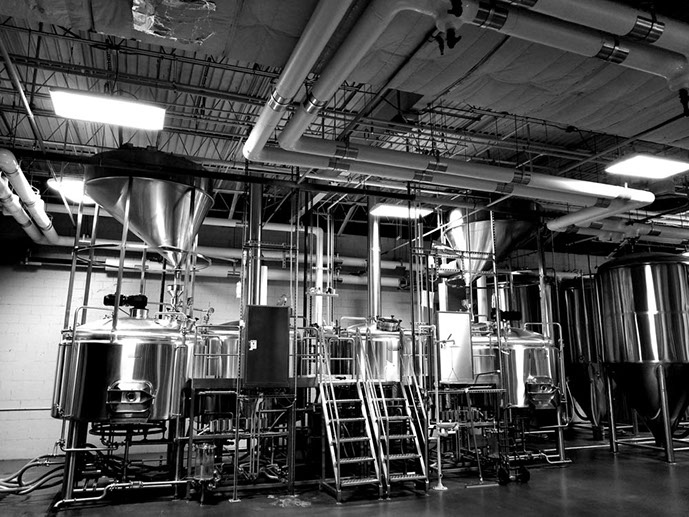 The beer is drinkable after the process.